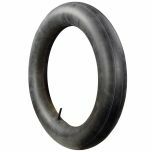 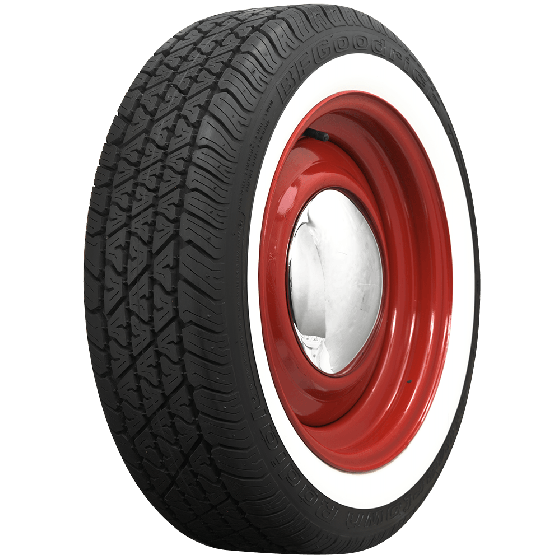 This is a BF Goodrich 225/60R15 radial tire with a 2 inch whitewall. 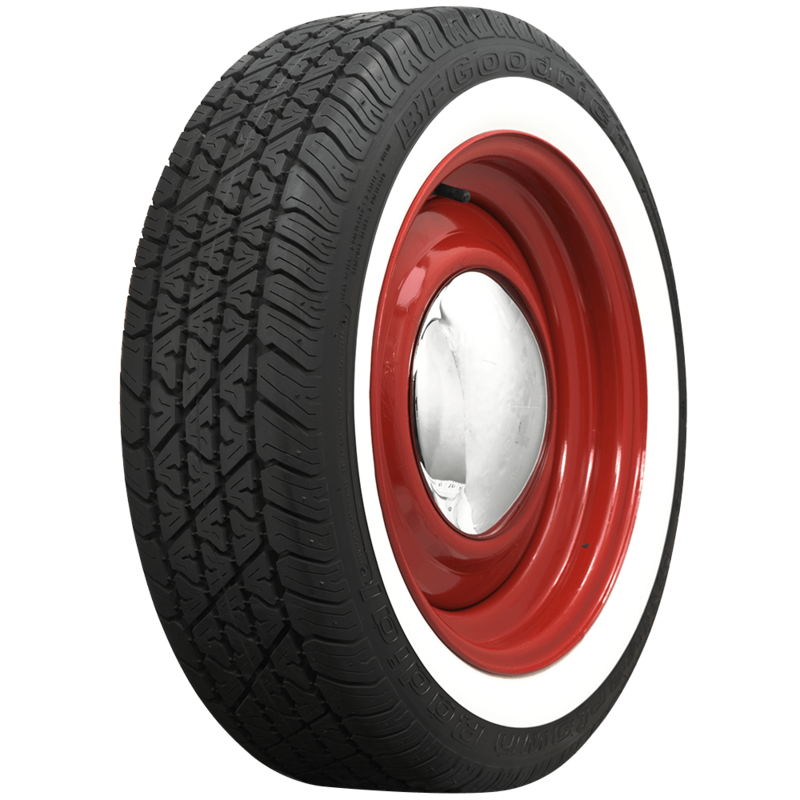 BF Goodrich Silvertown whitewall radial tires offer enthusiasts an excellent performing radial tire with a genuine whitewall styling. 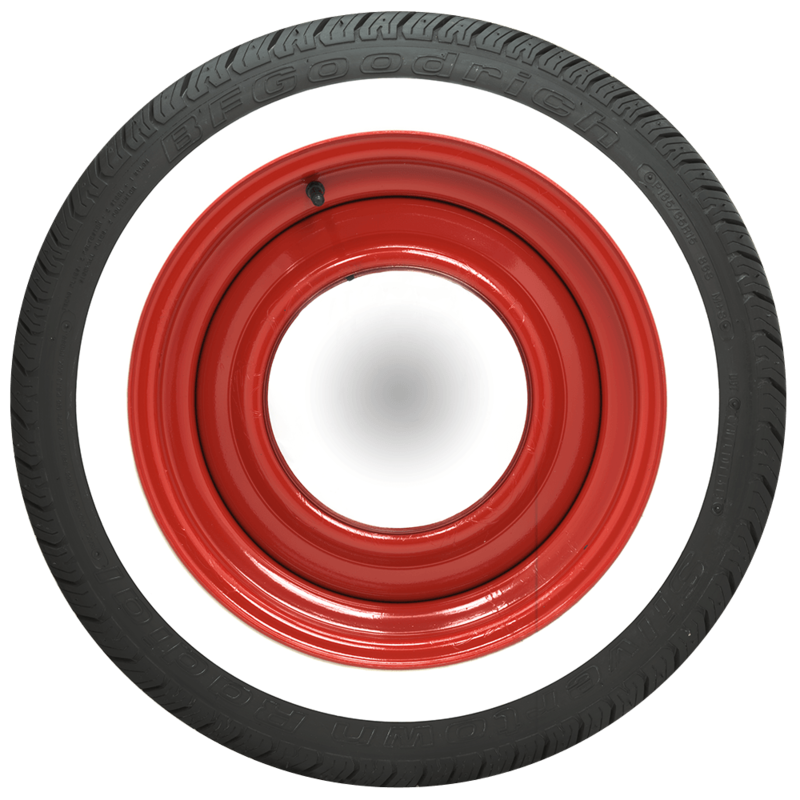 Shop with confidence from our huge inventory of whitewall tires from the world's leading supplier of tires and wheels for collector vehicles. 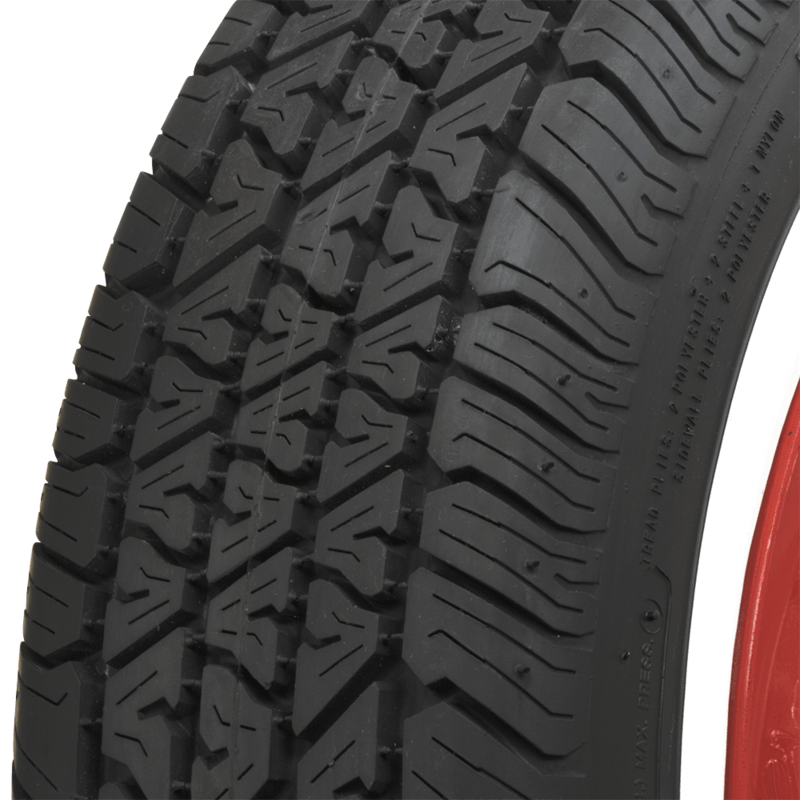 Per the specifications this tire can fit on a 6" to a 8.5" wide rim.